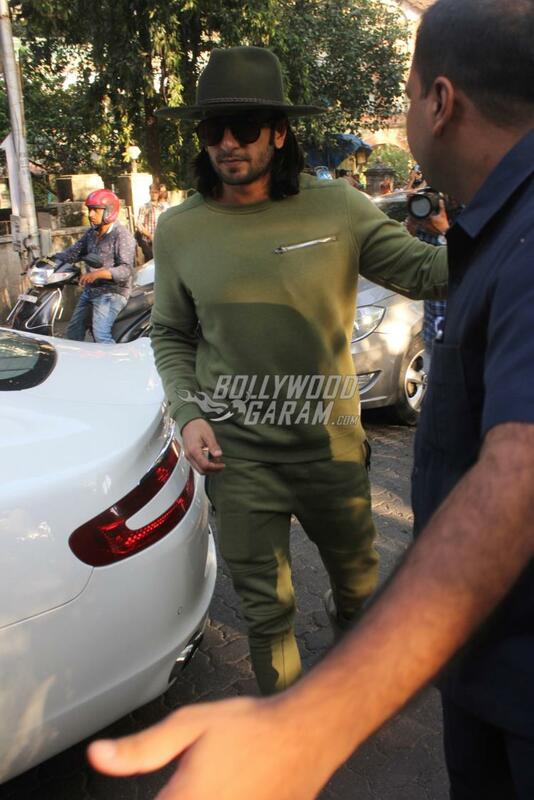 Ranveer Singh and Zaira Wasim are among the hottest celebrities in Bollywood. 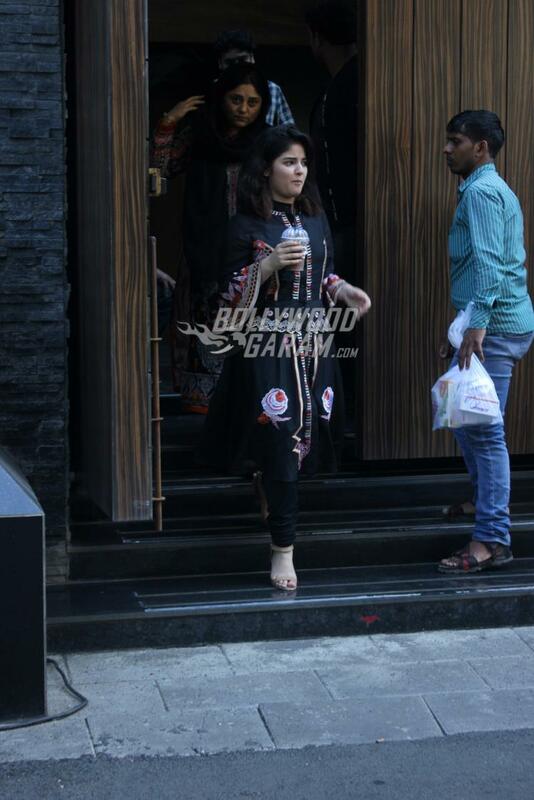 While Ranveer Singh is preparing for the release of his upcoming film Padmavati, Zaira is enjoying the success of her film Secret Superstar released on October 19, 2017. 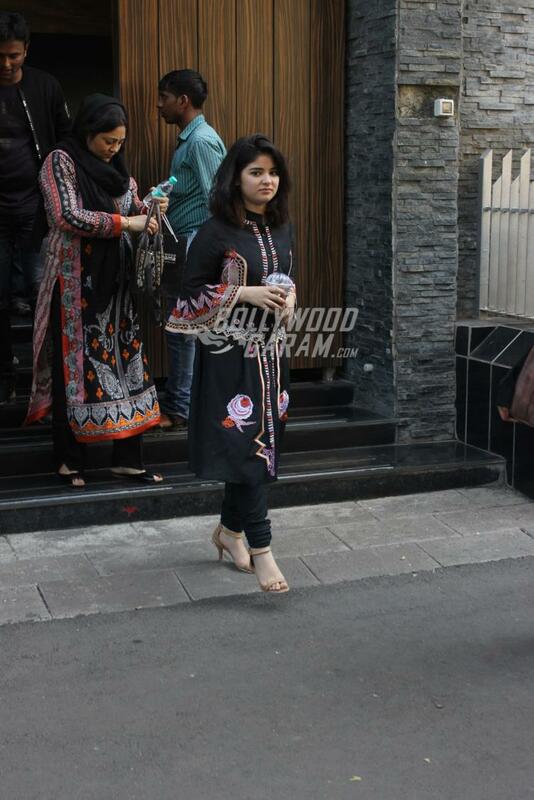 Zaira was snapped at Aamir Khan’s house for an interview while Ranveer was snapped outside a dubbing studio on October 24, 2017. 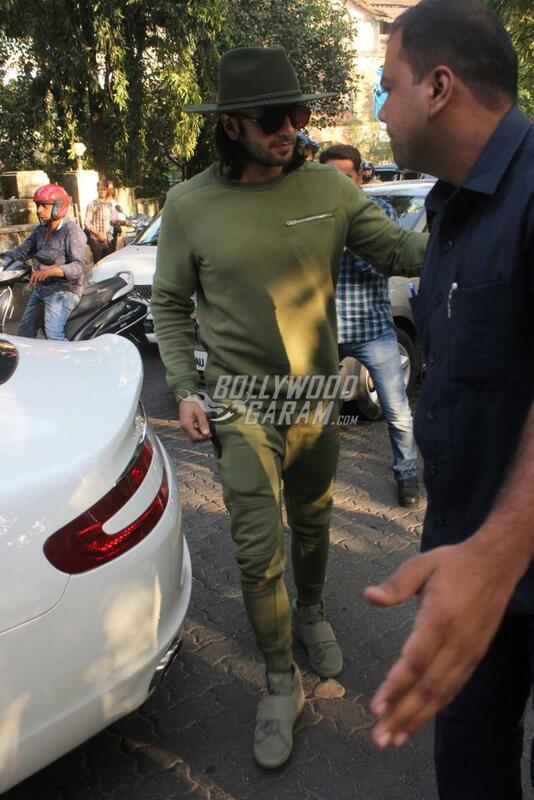 The Gunday actor looked dapper in an olive green casual outfit with a cow-boy hat while Zaira looked pretty in a black printed outfit. 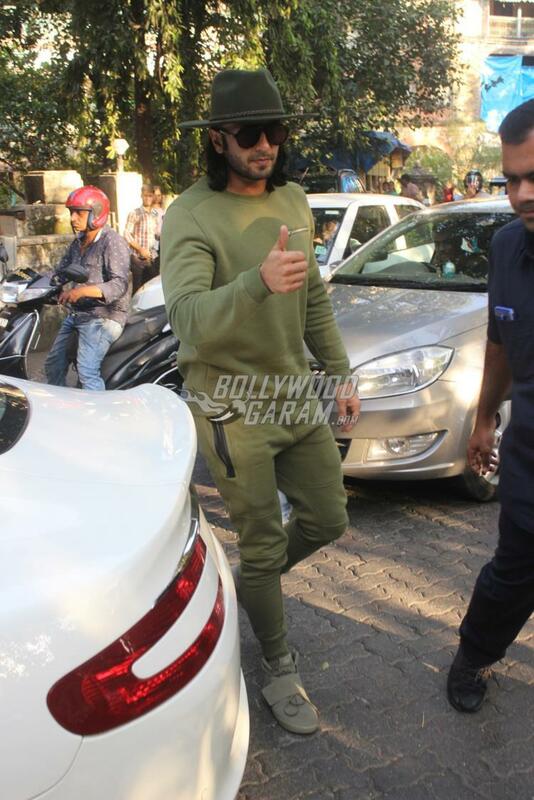 Ranveer impressed the audience with the trailer of Padmavati despite not having a single dialogue. 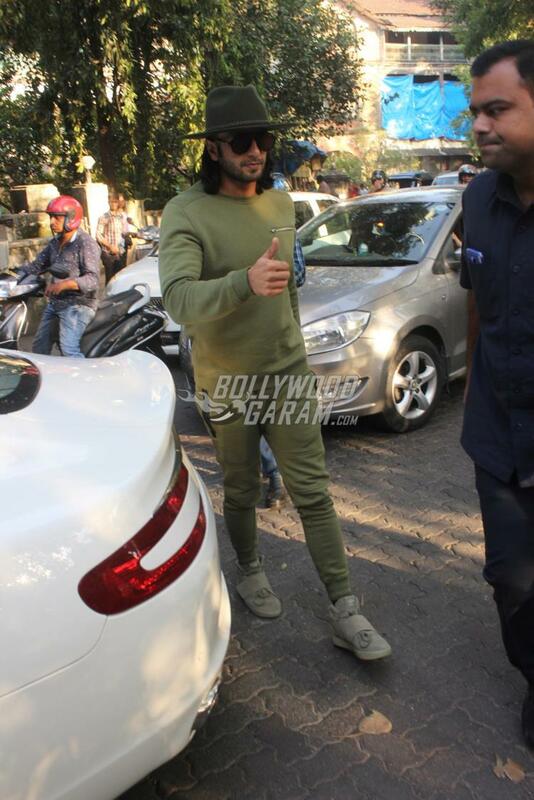 The actor talked about his role with a leading daily and said that it was a difficult character to play and that he was fully dedicated to the character of Alauddin Khilji when he was shooting. 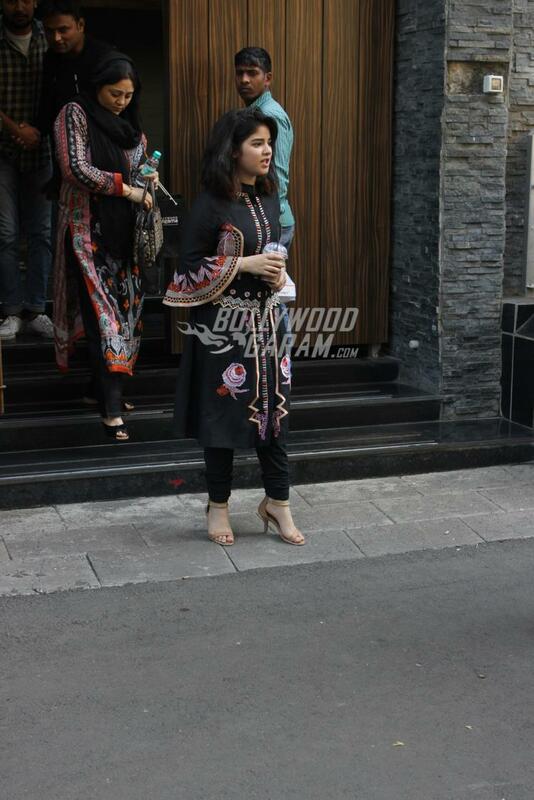 Zaira Wasim is enjoying the success of Secret Superstar, which also stars Aamir Khan and Meher Vij and is a story about a teenager, who wishes to become a singing superstar. The film has been released in theatres and is performing well at the box office. 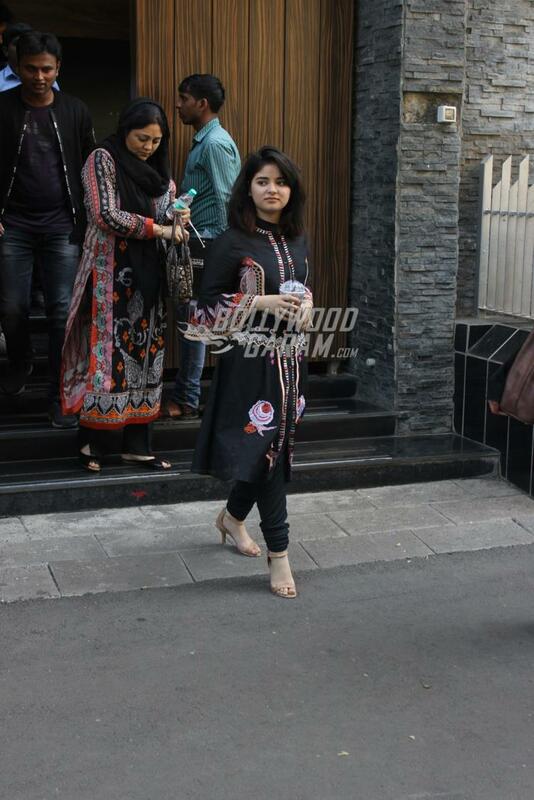 Exclusive photos of Ranveer Singh and Zaira Wasim at their respective schedules!